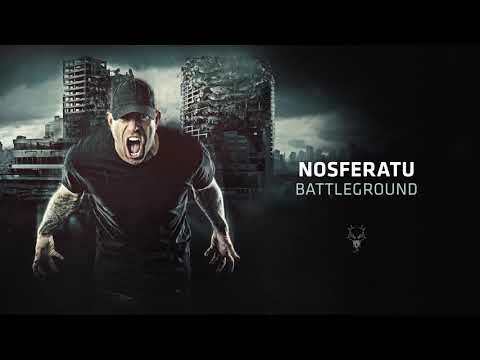 With his newest album looming over the horizon, Nosferatu enters the “Battleground” once again. As the clock inches closer towards the dead of the night, he feasts his eyes upon the devastation ahead of him. Going all out with an arsenal of weaponry, he claims the stage as his own, leaving none behind to tell the tale. Arm yourself to the teeth and jump into the fight!